There is definitely a buzz taking place in the rose world. 2018 will be the American Rose Society’s election year. If you are a full member, you have a vote! Every three years we elect a Vice President who will serve three years and then advance to President for another three years. The ARS was founded in 1892, making it the oldest single plant horticultural society in America. The ARS is an educational, nonprofit organization dedicated exclusively to the cultivation and enjoyment of roses. ARS supports its members by providing educational programs, resourceful publications, and continuing research. From his social media bio you will learn that my friend, Chris VanCleave, the Redneck Rosarian, is a “tireless advocate of the rose.” No one knows that better than I. 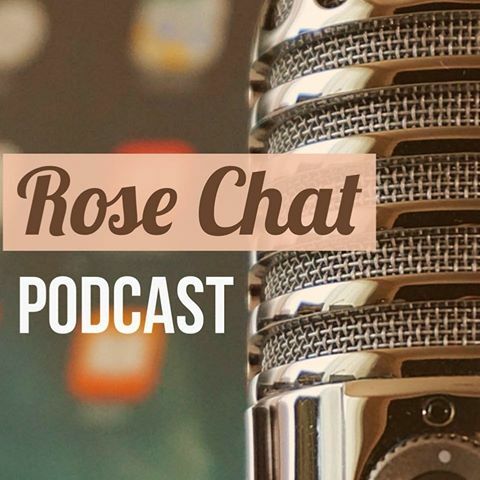 Five years ago I received a call asking what I thought about doing a Twitter chat and then a podcast to be called—Rose Chat. The rest is history. Chris and I have worked together to encourage the rose community and rose growers in all phases of rose culture through Rose Chat. The podcast alone now has more than 750,000 downloads. Add together his tireless advocacy and love of the rose, his progressive thinking, his leadership, his energy and you have an excellent candidate. But, it doesn’t stop there, one of the qualities that makes him an extraordinary candidate is his tireless advocacy and love of all people. In his own words, “they’re no people like rose people” and I believe there is no one more qualified to assume leadership in the American Rose Society. The American Rose Society will be in very good hands. He enthusiastically has my vote and I hope he has yours! Go to iGrowRose.org to learn what this excellent candidate has been up to! Grab a cup of coffee, he’s been busy! Since only members can vote in the election, this is an excellent time to join the American Rose Society. While I love most plants and shrubs, roses are at the top of the list. History teaches us I am not alone. Roses have been at the top of many plant lists and have become the world’s most beloved flower. The rose is steeped in history. I have roses that date back to the 1500s in my garden and they have some stories to tell! The rose is also our National Floral Emblem. See, there is so much to love and learn! Personally, I think everyone would be happier to have roses to pick from their own gardens or patio containers! We are always encouraged to “stop and smell the roses” for our health! 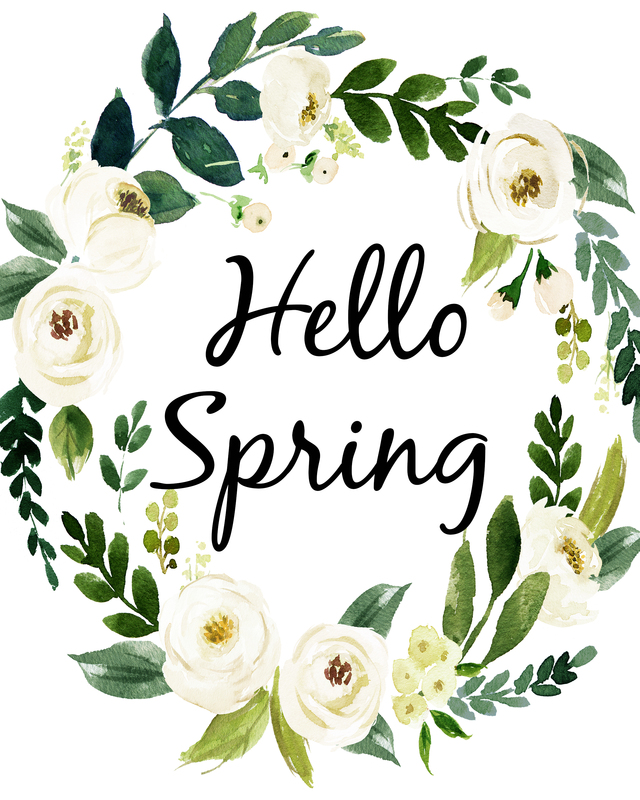 I serve as President and am Chairman for website and social media for the Indianapolis Rose Society and you have my personal invitation to come join us. In this organization I have met wonderful people of all ages. We are all at different stages of the gardening experience and have different passions. 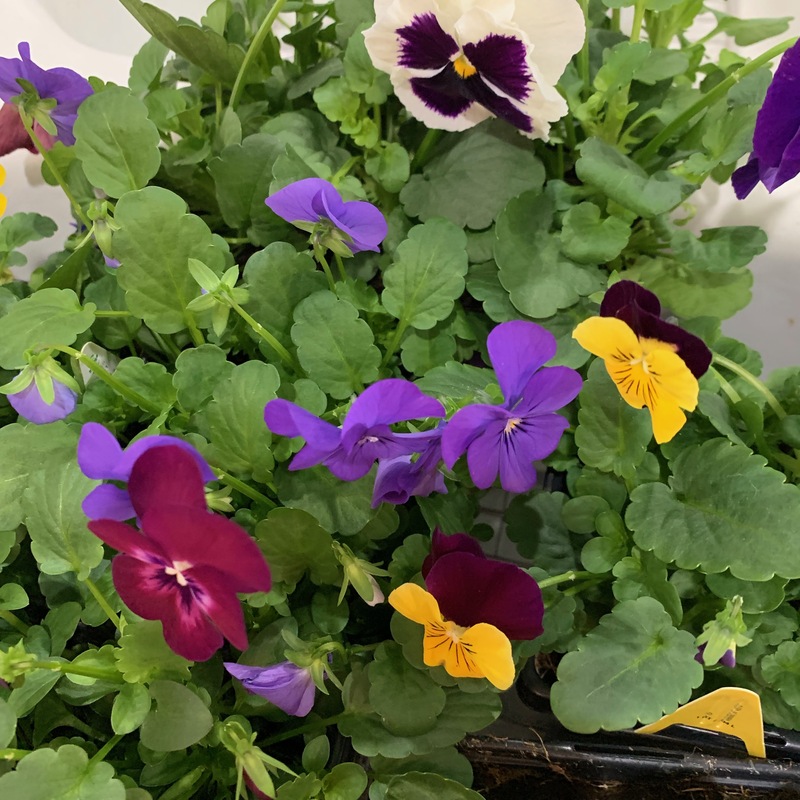 Some are into just growing while others with the competitive spirit, enter the most amazing blooms and arrangements in competitions! Some members have 1 rose and some have 500 roses. One of the greatest perks is getting to visit member’s gardens. This group has some amazing gardens! We spend time enjoying all things “rose” together. We learn, we laugh, we celebrate successes and we deal with failures & issues together. It’s not just roses that keep us together, over the years–we have become family and you are welcome to join our family anytime! This year we have members coming from as far as Marion, Kokomo, Bloomington, and most of the surrounding burgs! You can keep up with what’s going on by subscribing to our blog at INDIANAPOLISROSESOCIETY.COM. Most of our meetings are the second Tuesday of the month at 6:30 pm at the Sullivan Munce Center in charming Zionsville. Here’s what 2017 looked like for us. If you have questions, don’t hesitate to ask! American Rose Magazine: I’m in there! I am honored to have my garden featured in the March /April edition of the American Rose Magazine. Seriously, this is an absolutely gorgeous magazine filled to the brim with beautiful roses, rose stories and rose information! American Rose is a benefit of membership (trial memberships are only $10) to the American Rose Society. If you are not a member, you didn’t get to see the article so here it is. BUT, before you look, know 2 things … all the pictures were taken by me with my iPhone and the garden doesn’t look like this everyday. LOL I was just walking around in the garden a few minutes ago and I can tell you for certain … she is ready to get going again! Bring it on!